Think of a cozy christmas, with lots of homemade ornaments in the tree. A recipe for a delicious cooked turkey. 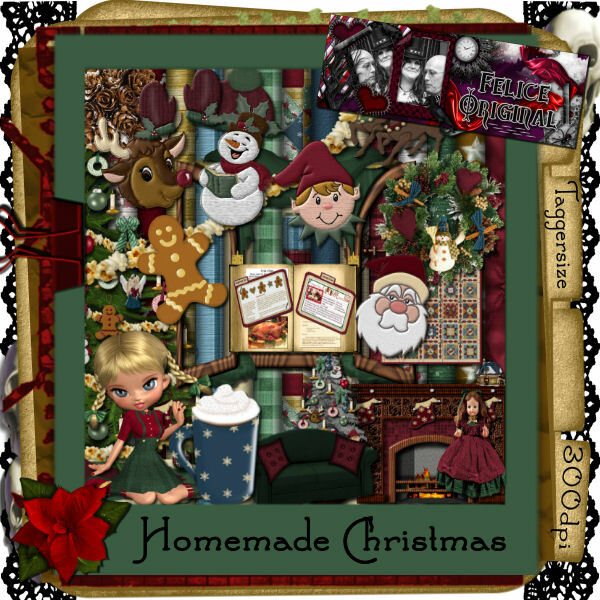 It's freezing outside and your all snuggled on the couch with a homemade chrismas quilt and a hot choclate. Thats the feeling i want to give you with this kit. It's taggersize and has 15 beautiful qult fabric papers and 44 lovely elements. Happy Scrapping and Tagging babes! on Sunday December 12th 2010! 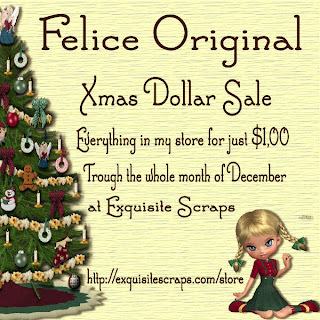 Your Place to find PTU and Free Digital Scrap Booking Supplies! 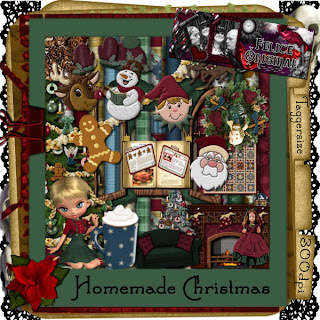 Freebie Digital Scraps on Saturday December 25th 2010!! 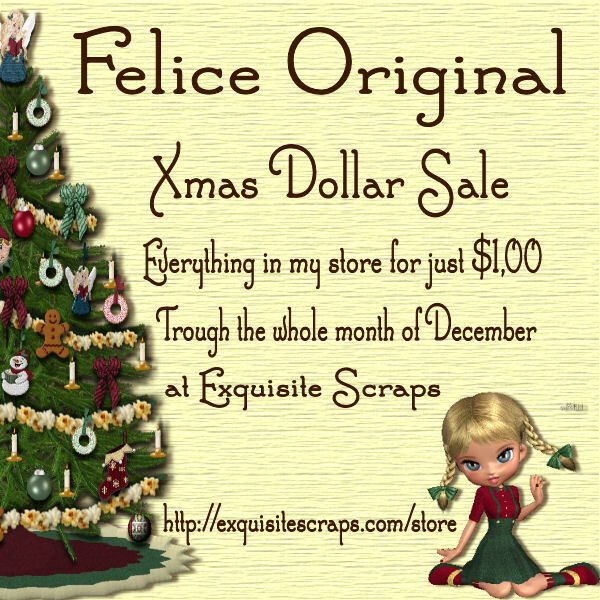 Your Place to find Digital Scrap Booking Freebies!